Click here to read our Rwanda blog! The CUNY M.A. 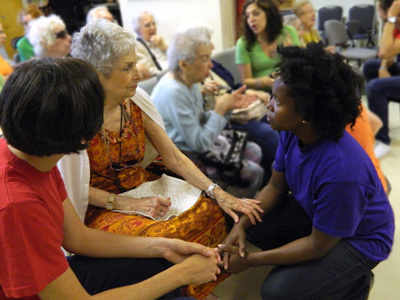 in Applied Theatre, the first of its kind in the United States, is a sequential, ensemble-based program for students interested in the use of theatre to address social and educational issues in a wide range of settings. 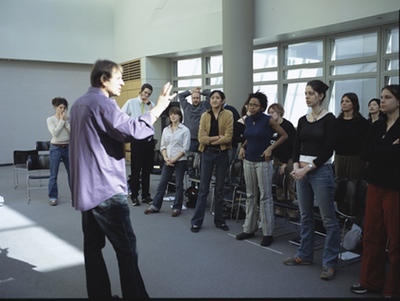 The program stresses the unity of theory and practice and emerges from CAT’s 35-plus year history of developing and implementing innovative applied theatre programs. It is offered by the CUNY School of Professional Studies, in partnership with CAT. 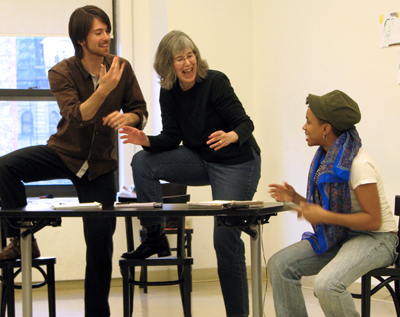 The goal of the program is to educate scholar-practitioners to become future leaders in the field of applied theatre. 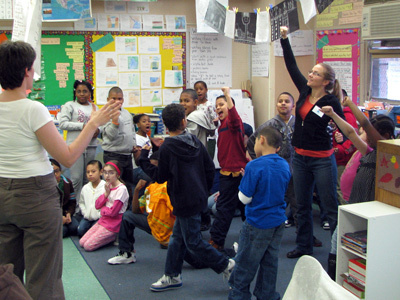 Students explore key theories in the fields of theatre, education, and community development, and acquire the skills and strategies necessary for creating and implementing the work. Understood research methods and processes that will enable them to transfer principles and skills to a wide variety of associated fields and practices.